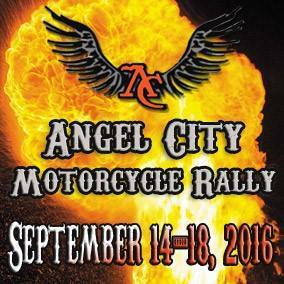 Angel City is the first town built with biker’s in mind. Built like an “Old West” town it has an atmosphere that is all it’s own. 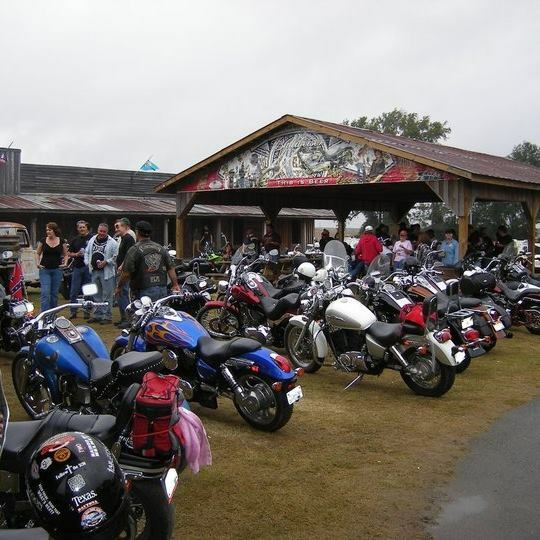 Bike rides, bike shows, bike games, wet t-shirt contest, live music, lots of vendors and $2 beer, you are sure to have a kickin’ time. 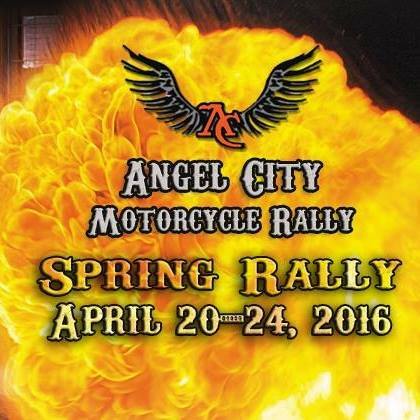 So bring your RV (wet and dry sites available) or pitch a tent. We look forward to partying with you “Southern Style”.